Politicians fear it empowers corrupt actors, tips elections and enables lies. Hillary Clinton, a close ally of many at Facebook, went off on the company this past week. Media companies fear it destroyed their business and turned the news industry into peasant serfs on the greedy overlord's land. The intelligence community fears it emboldens terrorists, Russia and China — all hell-bent on manipulation and deadly mischief. Facebook fans worry about their data safety and the quality of content the algorithm churns out. Facebook believes Robert Mueller's investigators are best-positioned to understand and explain to the public what happened in the election. A Facebook spokesperson told me: "We are providing information to Special Counsel, including ads and related account information." I've learned that although detailed findings have not been revealed, Facebook has used forensic techniques to get to the bottom of Russia-tainted electioneer activity on its platforms. Intelligence agencies may find still more activity that was cloaked. Facebook will argue that both tech companies and governments are in uncharted territory, and will work with lawmakers in the U.S. and around the world. The company will resist most regulation, though. Facebook will continue to say it can play a positive role in elections — helping people communicate directly with candidates, register to vote, learn the issues, and hold governments and elected officials accountable. Facebook will remind users of ways it makes the world better, including Texans using social media to help rescue each other. Facebook will contend that just as crime is never fully eradicated, social networks have to focus on staying ahead of people who misuse their platforms. But bad things will continue to unfold on all social networks. And Facebook anticipates more bad news cycles like the ones hitting them now. Facebook is learning from the U.S. election, and removed more than 30,000 fake accounts in the run-up to the French elections in May. Be smart: The global backlash against the tech giants, after years of generally romantic treatment by governments and the press, is one of 2017's uber-stories. Each new disclosure about Russian ads and fake news makes self-policing look less viable, and makes lawmakers and regulators hungrier to intervene. 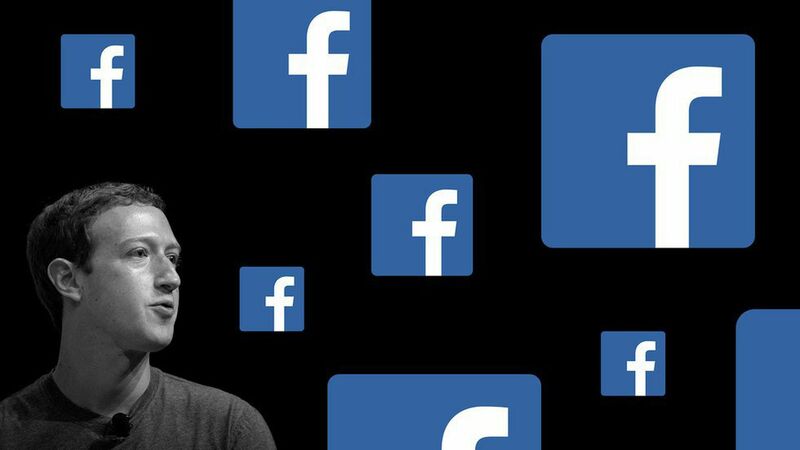 Why it matters: If people think what they're reading on the social network might be fake, or that they may be being manipulated, that could be a massive long-term problem for a platform where ad revenue depends on keeping us happily addicted. A good experience is good for business.